Category Management has become an essential business process within Foodservice. Operators are now building category plans that result in robust insights, breakthrough strategies and initiatives to deliver results. Winning distributors and operators are building category management capability and improved collaborative relationships with their manufacturer and distributor partners in order to create these plans. TPG’s Best Practices Category Management Process – Full Plate™ – serves as the process that allows Operators to develop a results-generating category plan. 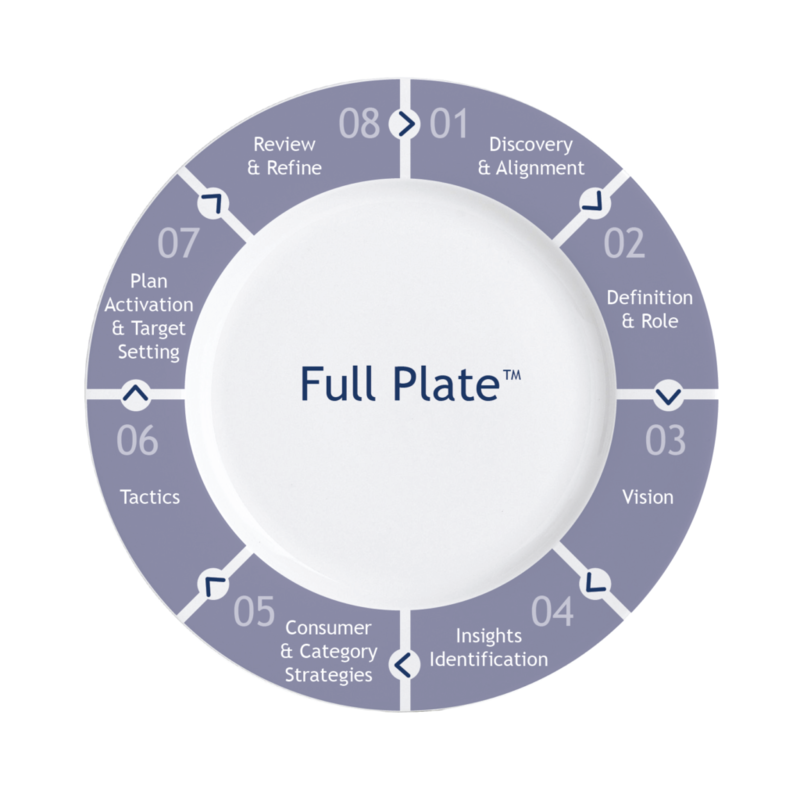 This process and its associated frameworks are reinventing the way that partners plan in Foodservice.